The Google Pixel 3 and Google Pixel 3 XL have been Google’s release of 2018, becoming the vehicle to try out all the new software technologies that Google has to offer. In 2019, however, Google plans to launch two more devices, namely the Google Pixel 3a and the Google Pixel 3a XL, and expand its portfolio to cover a wider price range. 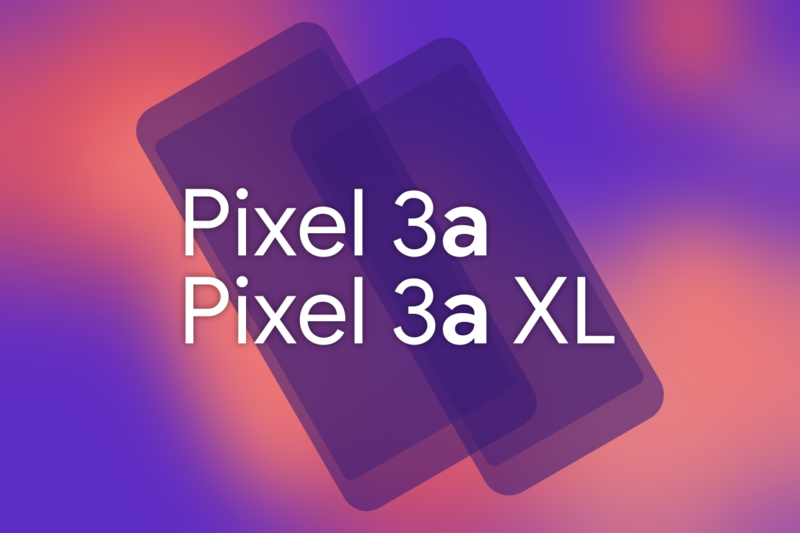 9to5Google‘s Managing Editor Mr. Stephen Hall now claims to have access to a Pixel 3a, and is thus able to shed some more light on these devices. I have access to a Pixel 3a. (basic details here: https://t.co/rKyLCjLTh6) Ask me anything and I'll see what I can answer. According to Mr. Hall, the Pixel 3a will have a 5.6″ OLED display and not an LCD as many people had previously presumed. The phone will also come with a Qualcomm Snapdragon 670 SoC, 4GB RAM, 64GB storage, an 8MP wide angle front camera, a 12MP rear camera and a 3,000 mAh battery. Image quality with the rear camera is purportedly identical to that of the regular Pixel 3, albeit with poorer performance in the camera app. If true, and if Google prices the device competitively (which is unlikely to happen, given Google’s history with the Pixel lineup), then this device would have some serious potential to disrupt the mid-range market. Mr. Hall also comments that the device will not have wireless charging. Live images and CAD renders of the devices have leaked previously, so we already had a decent idea of what to expect from the next set of Google devices. The devices will sport a polycarbonate body instead of soft-touch glass, and will also come with a 3.5mm headphone jack. The phones will continue to have a stereo speaker setup, but in a different position compared to the regular Pixel duo. The devices will also lack the display notch that is found on the Pixel 3 XL. The Pixel 3a and Pixel 3a XL are rumored to launch in the US in early 2019 through Verizon. We’ll hopefully learn more about these devices as they come closer to launch. What are your thoughts on the new Google devices, so far? Let us know in the comments below!